Interested in a professional home inspection? Contact us today! Here in the high desert, homes have to be built to withstand an environment that isn’t exactly known for being friendly. For homebuyers, this is understandably a major source of concern—because a bad investment can mean expensive energy bills and an unreasonable amount of maintenance. At On the Level Home Inspections LLC, we offer a comprehensive home inspection that will enable homebuyers to approach a real estate transaction from a more informed and secure standpoint. As lifelong residents of Elko, we know how homes in this area should be constructed, and we strive to guide our clients toward a great buying decision. It’s all too often that a home inspector fails to offer help to a client beyond the contractual obligation of a scheduled home inspection. At On the Level Home Inspections LLC, we’re proud to be here for our clients before, during, and after a real estate transaction. 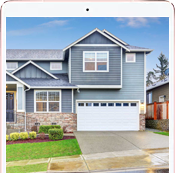 After we thoroughly inspect a home, you’ll receive a detailed digital report within 24 hours. Our reports feature concise, factual summaries of each inspected area of the home, including photographs and videos whenever necessary to aid in the explanation of important findings. We also include access to the incredibly useful Create Request List™ (CRL™) feature by HomeGauge. 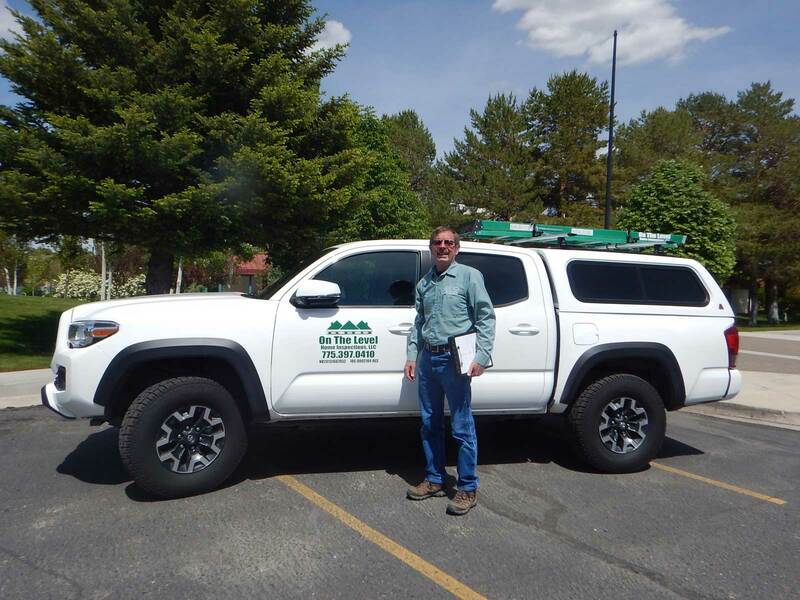 We offer professional home inspection services to Northeastern Nevada, including the towns of Elko, Spring Creek, Winnemucca, Battle Mountain, Wendover, and Carlin. Contact us to ask about our discounts for veterans, firefighters, and police officers. On the Level Home Inspections LLC is grateful to be a part of your home buying experience. We aim for our home inspections to be prompt, courteous, and honest so that our knowledge of home construction can be relied on to help you make an informed and confident investment. Contact us today to request an appointment.